Looking for something festive and creating this holiday season? If you happen to live in or anywhere near the [apartments for rent in Mountainview, CA] https://www.residencesatthevillage.com/), then you're in luck. 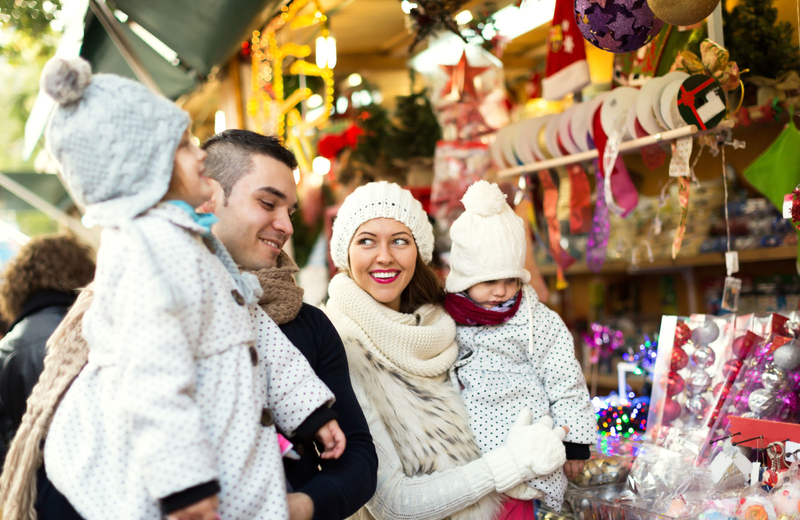 These fantastic craft fairs and holiday markets are filled with fun and excitement! This is one of the largest shopping extravaganzas in the area, featuring a potpourri of gift items complete with Santa photo ops. If you're looking for one of a kind holiday gifts or stocking stuffers, then this is the place to be. Featuring a variety of arts and crafts vendors, home based businesses, and commercial exhibitors, this free event has something for everyone. and so much more, all homemade! The event will be adorned with holiday decorations to help get you in the spirit of the season. There will also be self-help and home improvement exhibitors in attendance. Children are welcome to take part in the arts and crafts available, as well as see Santa himself along with Olaf from "Olaf's Frozen Adventure". Adults will receive a free raffle ticket good for numerous prizes donated by Boutique vendors, and can net themselves an extra ticket for donating to the Food Bank of Contra Costa & Solano. Each can donated is worth another ticket, giving you even more chances to win awesome prizes. Plus, the first 200 families that enter the event will receive a free holiday gift bag filled with unique items. As an added bonus, anyone who registers for a free family ticket will receive a "holiday buck" worth $2 off your first purchase. For once, parking isn't limited. So, if you're interested in this exciting event, you can find more information via their website at http://www.kidfestconcord.com/HolidayBoutique.html. There are all sorts of Etsy-themed events taking place this holiday season, offering you a real life version of the online shopping experience. Co-hosted by the San Francisco Etsy team, these unique outlets feature tons of local artisans showing off their prints, candles, soaps and so much more. You never know what you might find, making this a must-go-to event. While this is a great chance to shop for loved ones, it's near impossible to leave without a gift for yourself. Everything is just so unique! Looking to fill your closet with the coolest in locally made apparel? This is your one stop shop for clothing and jewelry created by 100% female owned businesses. You can find artisanal foods and home good as well, but the clothes are where it's at. From summer dresses to winter layers, these ladies have you covered. SJ Made features over 200 craft makers, food producers, artists, designers and small business in their holiday fair. You can bask in this crafty handmade holiday shopping experience for two whole days at South Hall on Market Street in San Jose. Click here for this year's full lineup. All of these unique shopping and craft experiences are located around The Village, a series of luxury apartments offering California residents an entirely new way to live. Combining the best of high end living and prime location, these homes nestled in the middle of Sunnyvale and Palo Alto provide instant access to everything that makes the Silicon Valley so great. Combine all of that with the highly coveted weather that the bay provides, and you have the perfect recipe for quality living. Residents are located mere minutes from the delightful hiking trails and golfing greens that create California's gorgeous nature scenes. Nearby, you can find fine dining and world class nightlife experiences in the area's vibrant nightlife. Commuters can enjoy simple routes to San Jose, then relax with a collection of resort style amenities once the day is through. The abundance of community features combined with the finest in modern furnishings create a home worthy of the term luxury. On top of it all, eco-friendly designs help to reduce your carbon footprint, while the pet friendly premises help to boost your happiness. Our amenities are tailored to a variety of interests and lifestyles. Those who enjoy staying active can take advantage of our gym and yoga studios, as well as our bike rack center. Keeping your mind sharp is easy with our wired tech center, library, and Rise Cafe. Those looking to relax can enjoy the element fireside spa, private resident lounge, and atrium pool retreat. Furry residents can pamper themselves with the scrub pet wash station or enjoy the outdoor air in the Bark Greenspace and Dogspot. That's not eveneing mentioning the tanning room, game room, aqua lounge or gather kitchen and dining area. There's something here for everyone. Inside, homes are decorated with distinct color palette options, contemporary solid wood cabinetry, and designer quartz countertops. Wood style flooring is complimented by stainless steel appliances and expansive windows for abundant natural lighting. Large balconies and terraces offer the perfect evening getaway, while full sized washers and dryers offer the comforts of a true home. 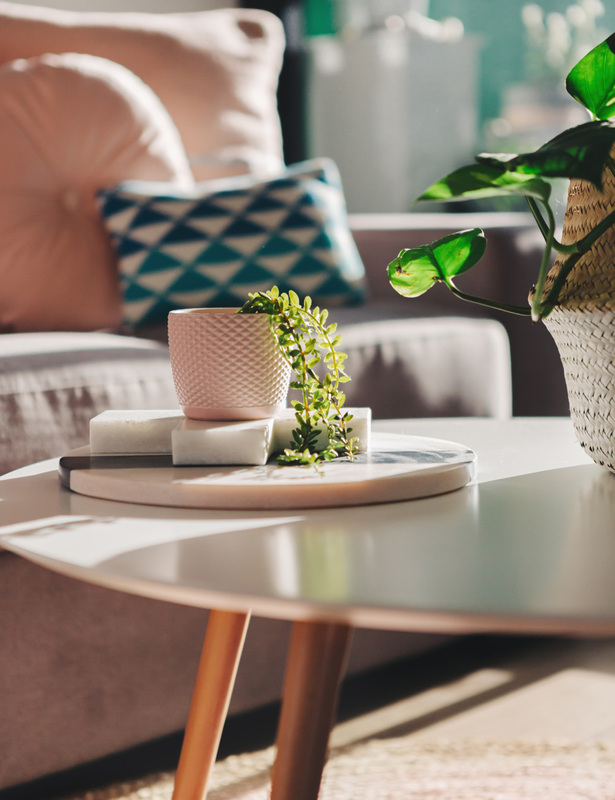 Each and every inch of these apartments are certified GreenPoint Rated thanks to their green construction and high use of eco-friendly materials. Mere blocks away rests the Googleplex, delivering free Wi-Fi to the entire area. Ample theaters, concert halls, and other buildings dedicated to the arts surround The Village Residences. For the student, both Foothill College and Stanford University are nearby. For easy access, the 522 express bus can take you where you need to go right from our front door. The Village Residences is an entirely new place to live in California. We truly do have it all, except you. Come experience what luxury living is all about here in the Bay Area, and take advantage of all that the Silicon Valley has to offer. Come experience The Village.